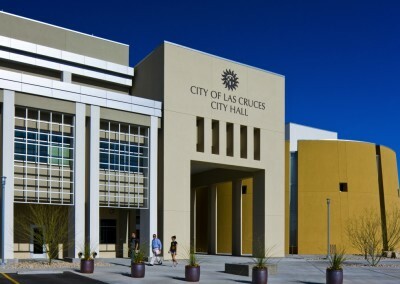 In 2008, we opened our doors in the Las Cruces community. 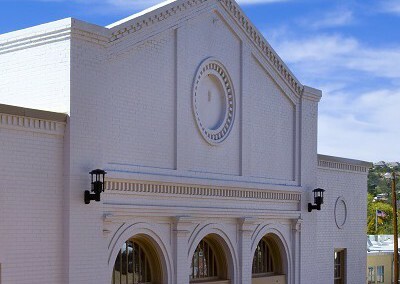 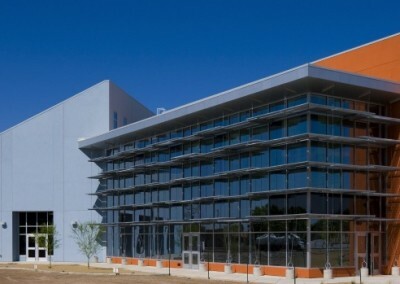 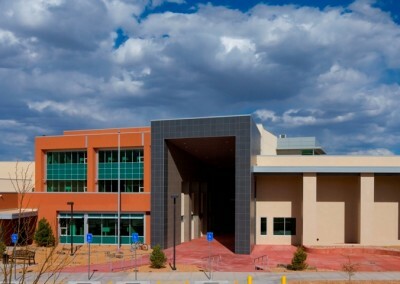 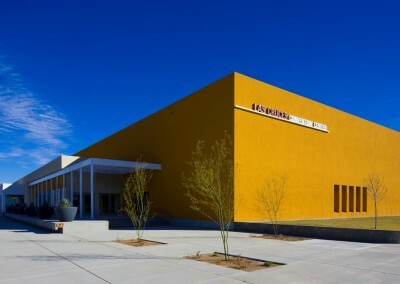 Since then, we have been a part of projects like the Las Cruces Convention Center, Las Cruces City Hall, Lincoln County Medical Center, Artesia General Hospital Renovation, and Lohman Medical Office Building. 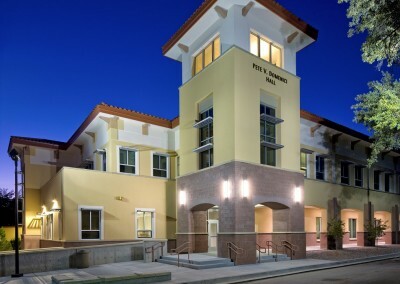 With access to all of the Jaynes resources, our team builds to make the community an incredible place to call home.